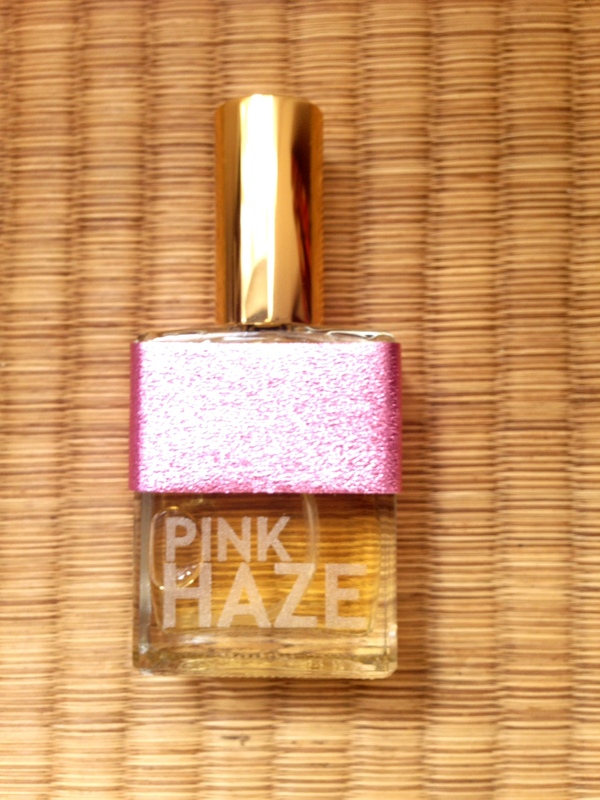 Pink Haze is an ebulliently floral scent with a certain metallic brilliance to it. It smells faintly of wet sidewalks and the summer sun on a heated car grill: cheerily optimistic and somewhat hip. There’s nothing stuffy or stodgy here, and it is as fun as its name. Notes: lilac, lily-of-the-valley, gardenia, metallic notes, cedar, honeysuckle and beeswax. Pink Haze Review on Indiescents.